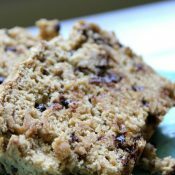 Old Fashioned Date Walnut Bread is a favorite around here. I was graciously given this recipe by a friend of my mother in laws. 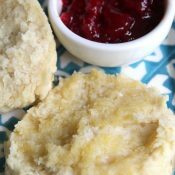 We love the not too sweet, delicate flavor and texture of this wonderful bread. Hope you enjoy it too! 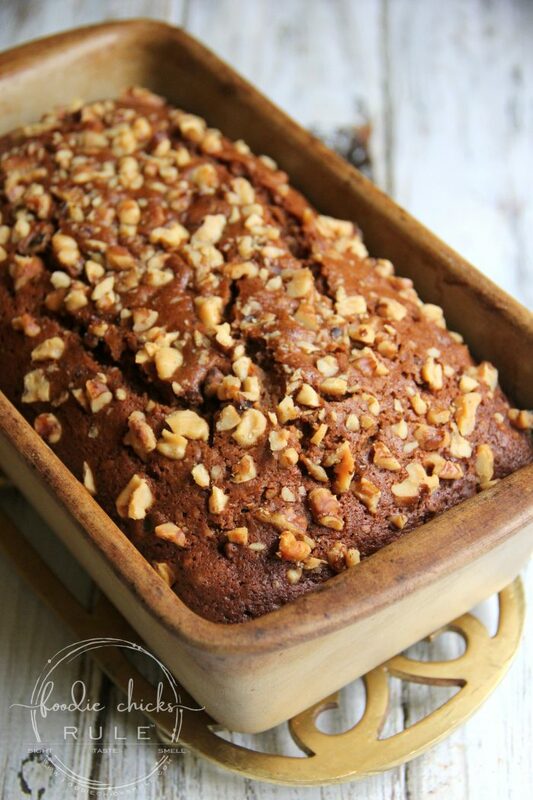 I’m sharing an old, tried and very true recipe with y’all today….Old Fashioned Date Walnut Bread. 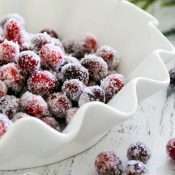 And although this recipe is perfect for the upcoming holidays, it’s really great any time of the year. It’s definitely a keeper with it’s delicious flavor and wonderful texture. It will take you right back to those holidays of past. Even if you never even ate it before. 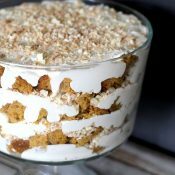 And it’s not that hard to make because, as you know (if you have read any of my posts here ;) ), I like EASY recipes. 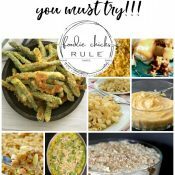 Most of the recipes you find around here will be just that. Quick and easy. I’m busy and don’t have a lot of time to spend in the kitchen. Even though I love it. So I try to find or come up with recipes that taste great but don’t take hours to prepare. Then pour boiling water over them to soften them up. Next you’ll add sugar and butter. Once the butter melts, cool it to room temperature. 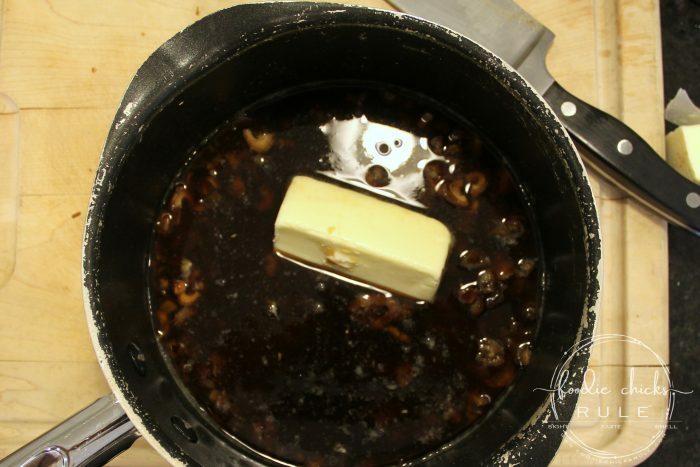 Then you will stir in the beaten egg and add the walnuts. Sift the dry ingredients and stir quickly into the wet mixture, just until mixed. Pour into your loaf pan (I love using these), top with more chopped walnuts and pop into a 350 oven for about an 1 hour or so. 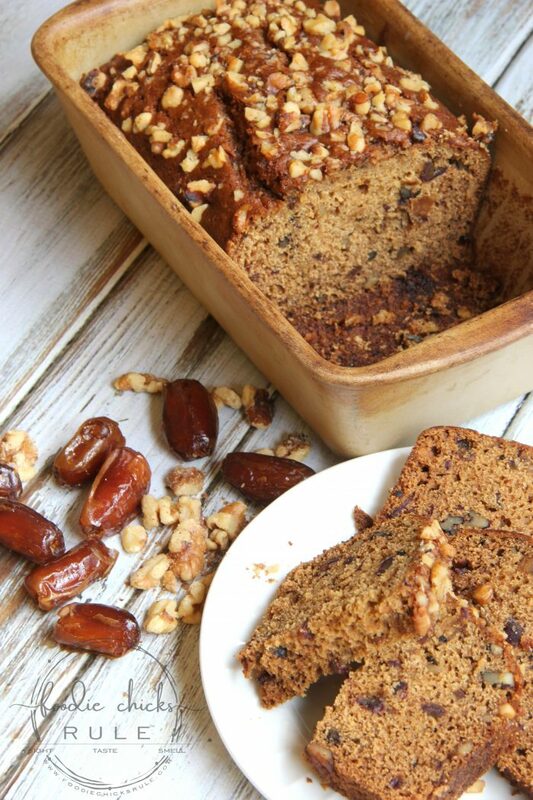 ….delicious, old fashioned date walnut bread for you and your family. 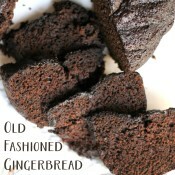 Perfect for the holidays or anytime really! Need gluten free? I’ve got you covered. 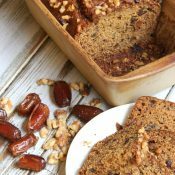 Try this gluten free pumpkin bread (filled with delicious cream cheese filling…if desired, of course!). Love it? Want to save it for later? PIN it! Chop the dates and pour the boiling water over top. Once the butter has melted, set aside to cool to room temperature. 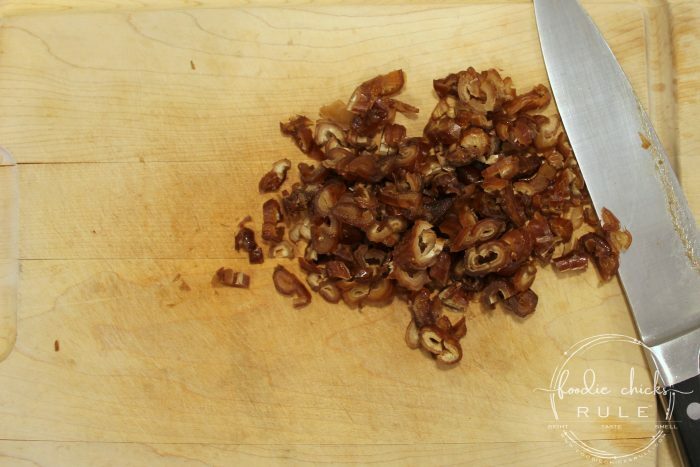 Once cooled, stir in the beaten egg and walnuts. Sift the dry ingredients and pour into your wet mixture, stirring until just mixed. 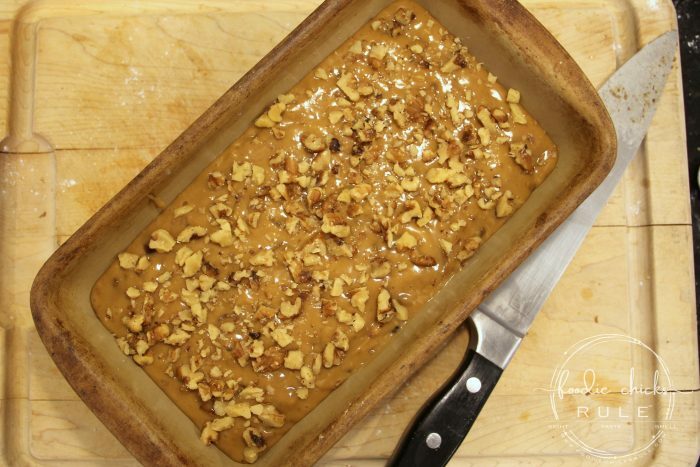 Pour into a 9 x 5 loaf pan and top with additional chopped walnuts, if desired.